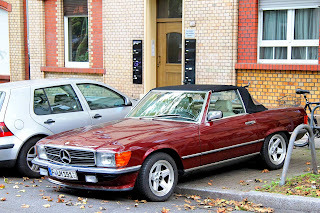 Convertible cars can provide some of the most enjoyable and economical means of travel. With the top down and wind in your hair, the miles melt away as you relax your way to each destination. While convertible cars may not technically be considered as recreational vehicles, their ability recreation cannot be overlooked. So, we’ve picked our favorite convertibles for hitting the road for extended vacations and overnight trips. 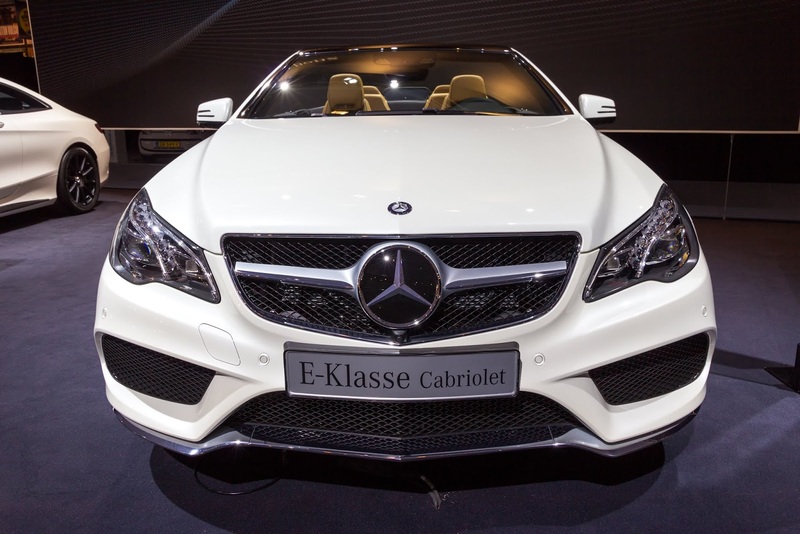 If you’re looking for comfort and style, the SLC from Mercedes has everything you’re looking for! This is a roadster-style convertible with wood trim and plenty of head and leg room. The cabin is extremely quiet, even with the top down, and a premium sound system including an auxiliary audio input for enjoying your favorite tunes wherever you’re going. The cozy bucket seats come with optional leather and heated front seats and seat memory and power passenger seats. 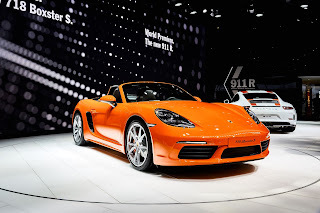 The turbocharged, rear wheel drive 4-cylinder engine can reach over 240 horsepower. Trunk space is ample, especially with the top up. 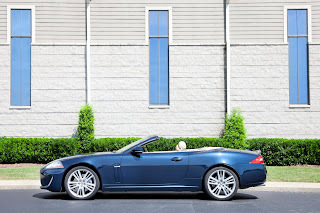 If luxury is your thing, the Jaguar XK comes fully loaded with everything you could ever want. The 5.0 Liter V8 engine is constructed with lightweight components to reduce weight while improving performance and handling. 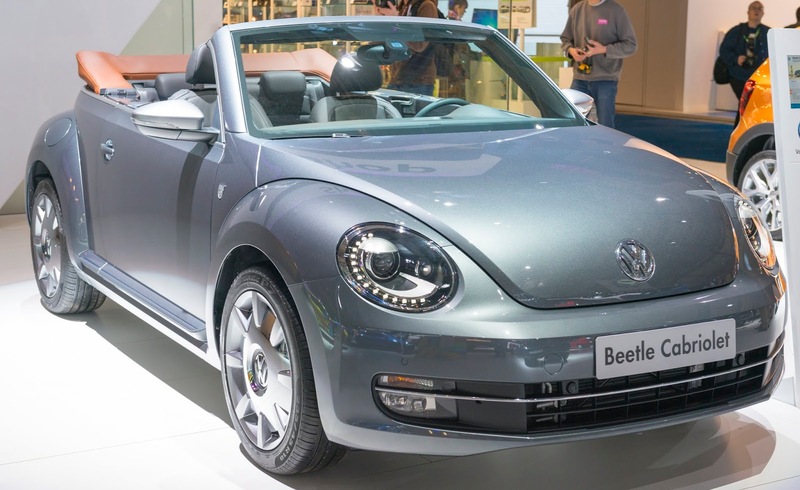 The convertible top is power-operated and the interior comes with heated leather seats and heated leather steering wheel, as well as the most comfortable interior you’ll find anywhere else. 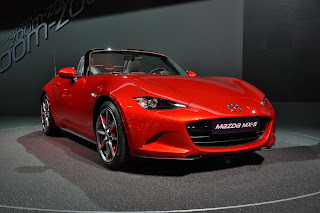 Adaptive dynamics increase control and balancing for a continuously smooth ride even through hairpin turns. 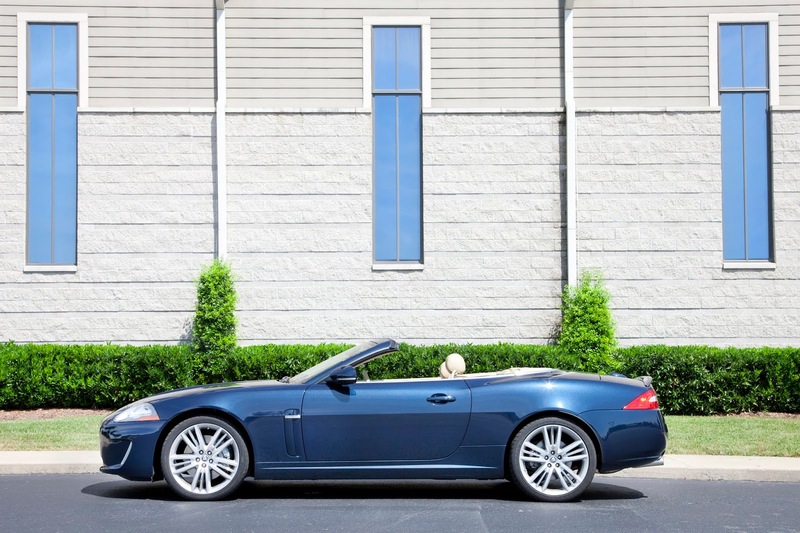 With the top down, the Jaguar XK boasts up to 8 cubic feet of storage space in the trunk. The Ford Mustang convertible is one of the most fun convertibles to own and has more trunk space than most convertibles in its class. 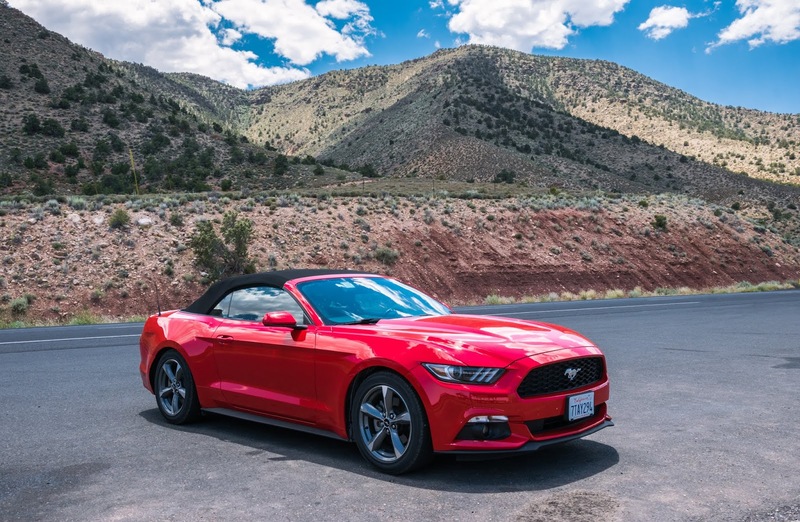 The Ford Mustang’s power and style have had an irreversible effect on the convertible car industry and is still one of the most sought after convertibles on the market. Higher end Mustangs have options for heated leather seats, as well as leather trim with colored accent trims in ebony with detailed stitching. The 5.0 Liter V8 engine offers a 6-speed manual transmission or a 10-speed SelectShift® Automatic transmission. 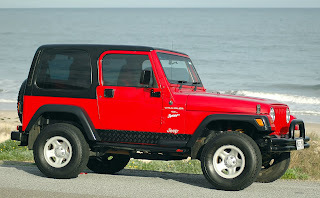 Depending on your plans, the Jeep Wrangler soft top convertible may be the best choice! While Jeeps may deliver a somewhat noisy ride, their ability to store plenty of cargo and go virtually anywhere makes them the ultimate convertible for road trips. Jeep Wranglers can comfortably transport 4 or 5 people while making its way through the roughest terrain. The Jeep Wrangler also has the ability to tow additional gear for your vacations including jet skis, motorcycles, camping trailers, and just about anything you could possibly need! These are just a few of our favorite convertibles for traveling. 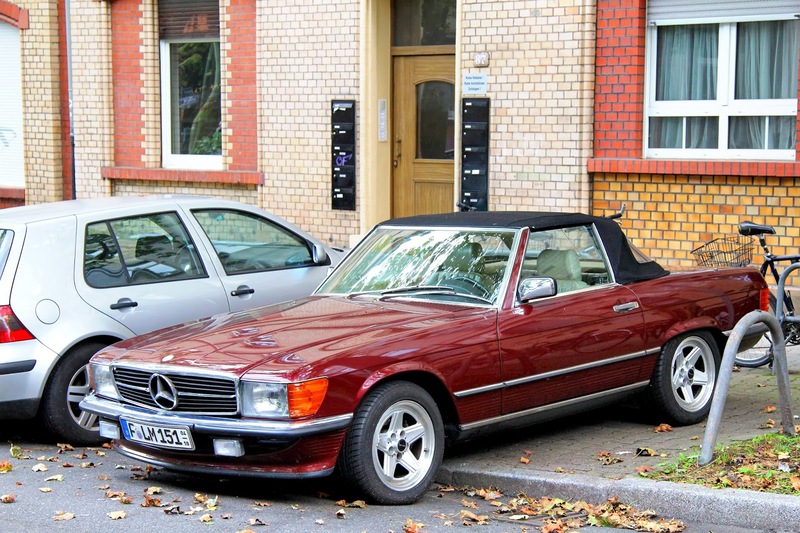 What are your favorite convertibles for hitting the road? Share your thoughts in the comments below!